On today’s episode I’m making success simple by welcoming back best-selling author and personal finance expert Tarra Jackson aka Madam Money. 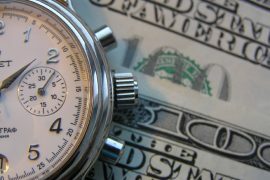 Tarra joins me to discuss common conflicts over cash between couples and how to overcome them. 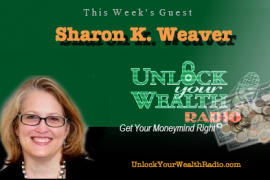 We will also discuss her forthcoming book on the languages of money and how knowing them can propel you forward in all areas of your life. 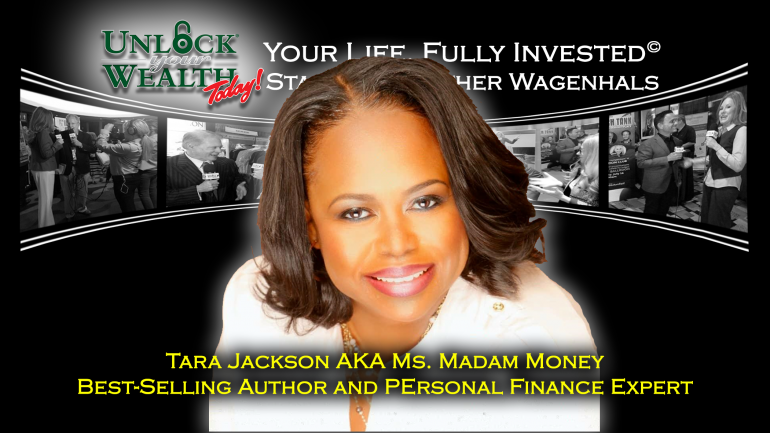 Tarra Jackson, aka Madam Money, is the author of best-selling book, “Financial Fornication.” She is a popular Personal Finance Expert, TV & Radio Personality, Financial Contributor, and Animated Speaker. Tarra has an extensive professional background and experience in the financial services industry ranging from Bank Officer, Operations Consultant to Vice President of Lending of several financial institutions across the country, as well as the Executive Vice President and Interim President & CEO at a credit union in Atlanta, GA.
Tarra is the host of the popular podcast, “Financial Fornicating with Madam Money,” where she shares fun financial tips for sexier and healthier relationship with Money and Credit! Tarra is also the founder of the (hashtag) #WomensWealth movement, where she provides online classes and hosts the B.O.S.S. 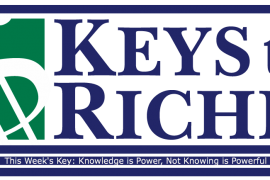 (Business Owner Success Strategies) Brunch Tour across the United States. Tarra inspires her audience to have more pleasurable and enjoyable relationships with their finances to live their best lives ever.